AJ Taylor Electrical Contractors are a commercial electrician based in Brighton, East Sussex. If you are in need of Emergency Lighting in Sussex, get in touch. Owning a business brings many responsibilities and duties which must be fulfilled by law. The most important responsibility is the duty of care for staff. Legislation requires all occupied buildings to have adequate escape lighting to allow safe exit should mains power fail and emergency lighting is required to facilitate this. 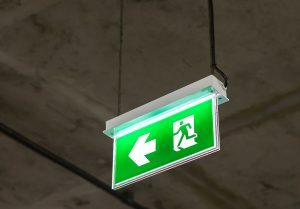 We offer emergency lighting installation throughout Sussex, Surrey, Kent and London. Our team can discuss your emergency lighting requirements and offer advice on maintenance, ensuring full compliance with British Standards (BS5266). We will build a solution around your requirements, whether it be a small run of emergency lighting for a corridor, or large installations of multiple corridors and stairwells. It is extremely important to maintain your emergency lighting installation to guarantee proper working order in the case of an emergency. 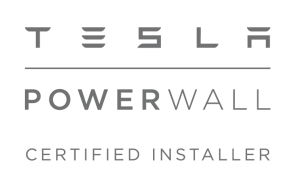 Your new installation would require frequent testing and our team will discuss a maintenance plan to suit your installations requirements. Contact us today for advice and a free quotation.